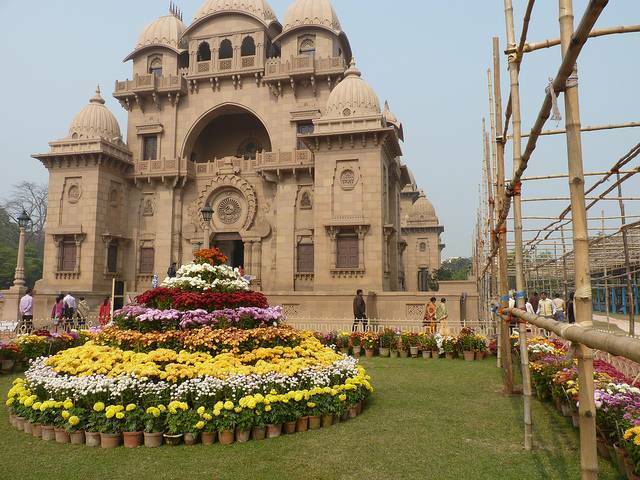 Belur Mutt or Belur Math situated on the banks of Hooghly or Ganges River in Kolkata is the headquarters of twin organizations Ramakrishna Math and Ramakrishna Mission. Ramakrishna Math and Mission were founded by Swami Vivekananda who was a follower of Swami Ramakrishna Paramahamsa. Belur Muth has beautiful architecture and is a must visit place for tourists visiting Kolkata. The temple's architecture fuses Hindu, Christian and Islamic patterns denoting the unity of all religions.